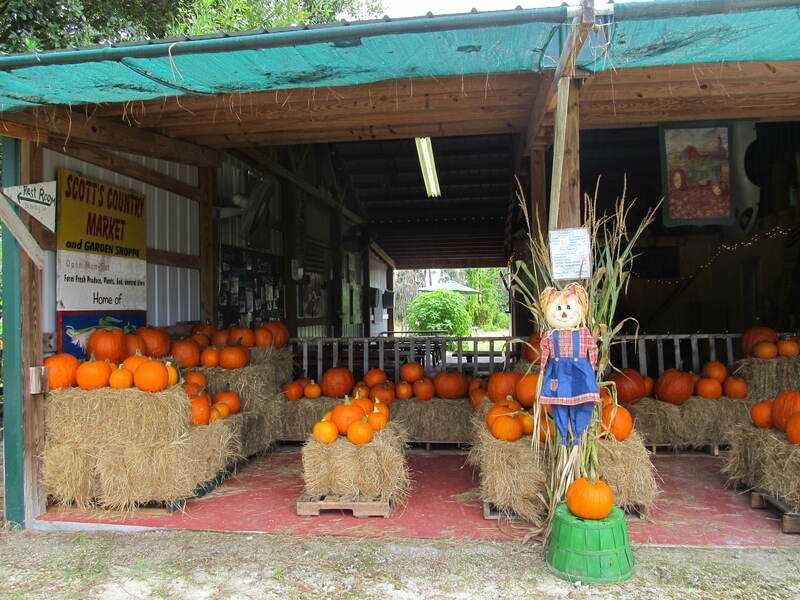 For the next three months, the Central Florida area is busting at the seams with fun Fall and holiday activities. There is lots of local fun to enjoy outside the attractions area, throughout Central Florida. One of the most well-known activities is the Cornfield Maze Adventure at Long & Scott’s Farm in near Mt. Dora, Florida. Before the tourism boom, Florida’s economy was built on farming and cattle. Much of Florida is still prime farm and cattle land, including the surrounding area just a short drive outside the tourist spots. Long and Scott’s Farm is celebrating 50 years of being in business. There are a handful of destinations outside the theme parks that I am very passionate about and believe Orlando visitors must make time in their vacation to go see. Toward the top of that list is the town of Mt. Dora. With the new 429 toll road, it is easier than ever to get to Mt. Dora from the attractions area. It is a beautiful destination with hilly roads, charming homes, and tons of small businesses waiting to greet you. Just outside the Mt. 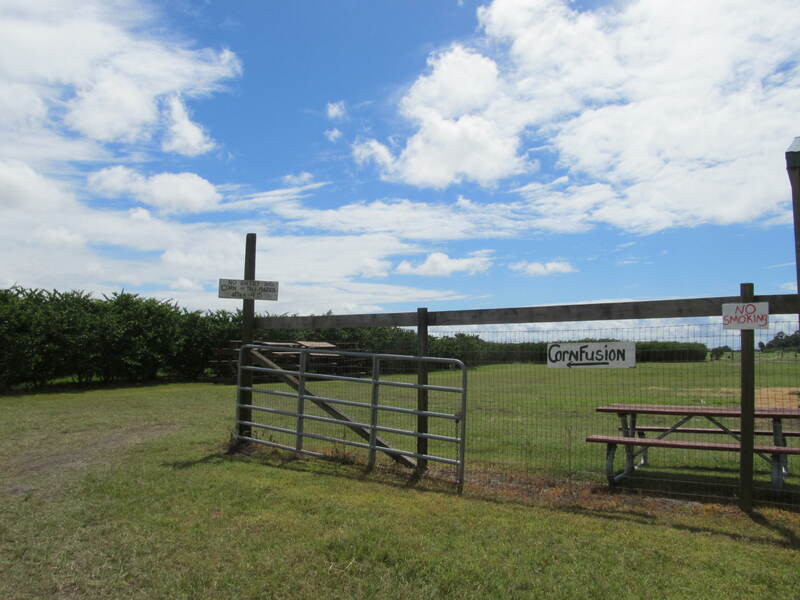 Dora city limits, you will find acres of beautiful farm land home to the famous Zellwood sweet corn. Long & Scott’s Farm proudly grows a variety of crops. Their keystone crop is Scott’s sweet corn. In fact, they are one of the suppliers to some of the best restaurants at Walt Disney World, including one of my favorites, The Wave at Disney’s Contemporary Resort. 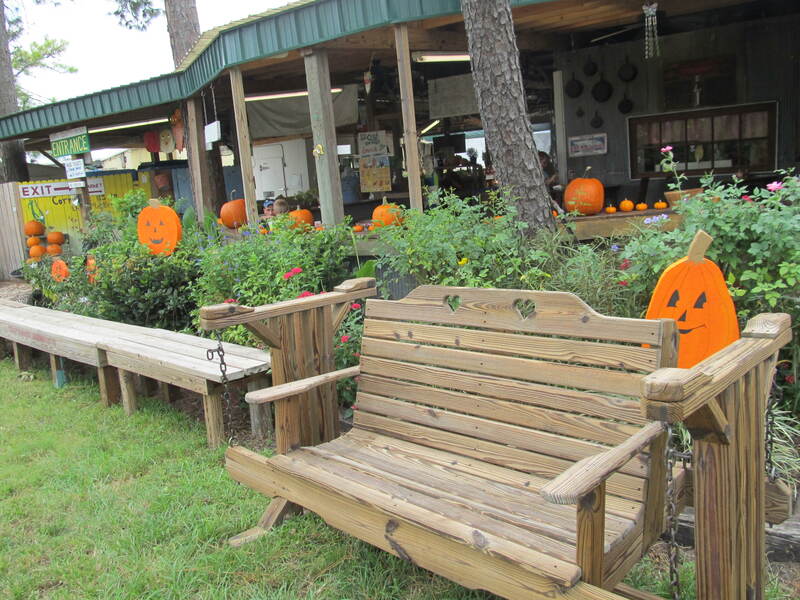 Long and Scott’s Farm becomes a favorite local attraction around this time every year. 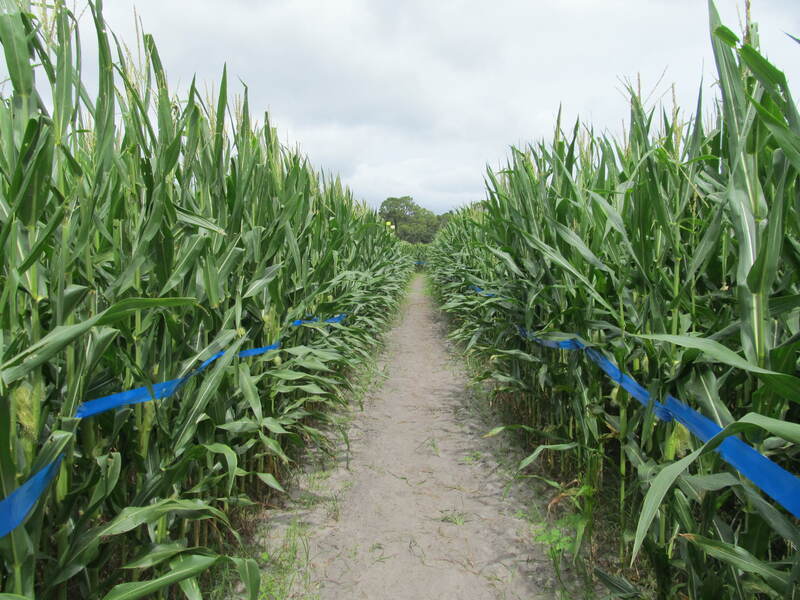 For the 11th year in a row, a massive cornfield is shaped into a challenging, intricate maze. Each year there is a new, massive, impressive design cut into the maze with a new theme. This year’s theme is “Fighting Hunger, Feeding Hope,” which will help raise awareness of the hunger issue in Central Florida and the work of Second Harvest Food Bank. The Food Bank’s logo – along with a few nutritious veggies – makes up the 6-acre cornfield maze design. 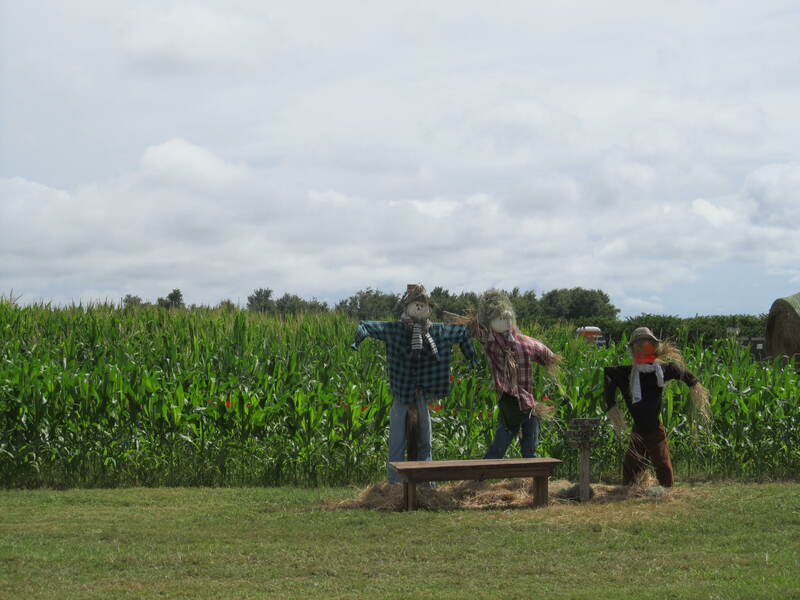 The corn maze is open every weekend from September 28th – December 15th. Groups of 20+ must pre-schedule to receive a discount. They do stop admission at 3:00pm so that guests have at least 2 hours to see everything. Everyone must vacate the maze area at 5:00pm. Hayride tickets can be purchased till 4:00pm. Once you have received your maze wristband you will enter a waiting area with mini-maze activities. 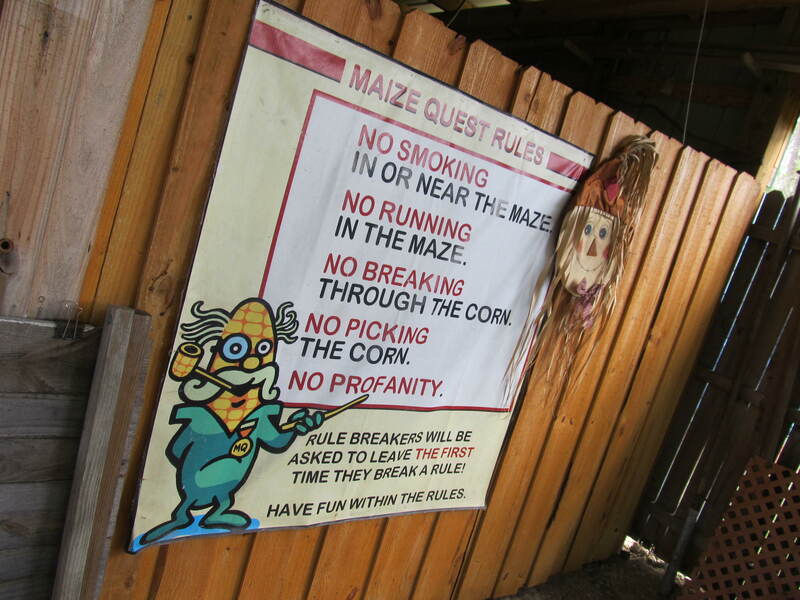 To make sure the maze area does not get overly crowded, all guests will enter as part of a small group and watch a quick informational video where the rules of the maze are clearly explained. Each year the maze contains little mini games, so each guest receives a small booklet with game information. This year the maze’s map is disguised on the back of the booklet and can only be seen using “maze-o-vision.” You can either purchase your “maze-o-vision” glasses for $2 or use the “maze-o-vision” stations in the maze itself… if you can find them. 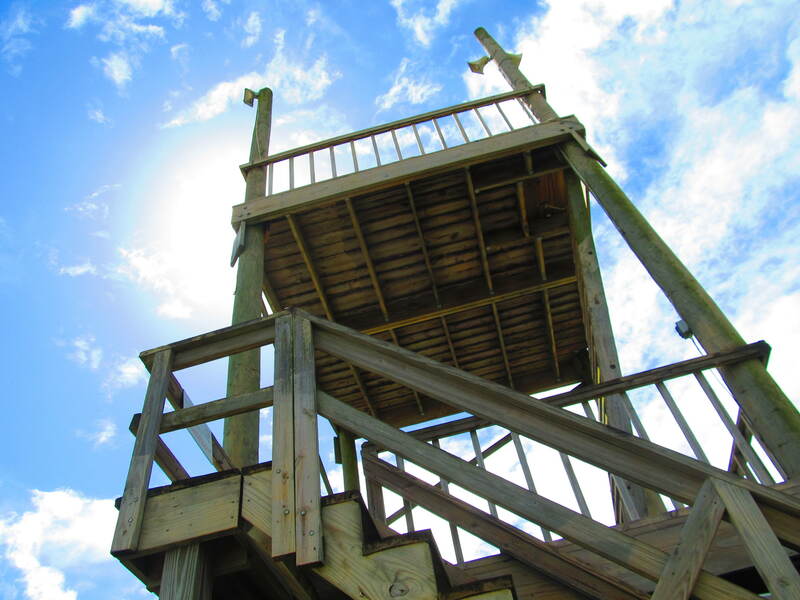 Once each guest has heard the rules, you are released into the farm land where you can go directly to the maze or enjoy a ride down the super slide, bounce around on the bounce pad, go across a mini-zip line, or hang back and do some fishing. There’s lots to do. It’s a good idea to bring some cash as some of the activities are a small charge and there are lots of local food vendors too. My stepson and I were ready to tackle the maze so we headed straight for the entrance. Anyone under the age of 16 must be accompanied by an adult. Every family or group is given a flag. Should you find yourself hopelessly lost and ready to throw in the towel simply raise your flag nice and high with a little shout for help. The Maze Masters working the bridge over the maze will come to your rescue. Once inside the maze I felt both anxious and relaxed. I loved being outside in the fresh air. I let my stepson lead and make the decision as to which direction to head to next. I loved the sound of the breeze rustling through the corn stalks. For a city girl, I enjoyed seeing the ears of corn just starting to grow on the stalks, with the strands of corn silk blowing in the breeze. Some portions of the maze are straight and narrow, while others are curvy, and wide. Each section of the maze is marked with a different color tape so you get an idea of how you are progressing through. Towards the beginning of the maze you will go under the Maze Master’s bridge and if you take the right path you’ll walk onto the bridge itself, giving you a chance to look down on the maze. It was a very cool moment. There are a handful of exits, not just one. Through my stepson’s superior navigational skills, we made it through the maze in just about 15 minutes. We did not actually navigate the entire maze, we somehow found one of the exits after making it through about half of the entire maze itself. I strongly encourage you to pay a visit to this charming farm and its impressive cornfield maze. Make a day of it, enjoy yourself on the farm then head into Mt. Dora for some fantastic shopping and dining in a lovely atmosphere. You just might Fall in love! Visit http://www.longandscottfarms.com/scotts_maze_adventures.html for more information, including info about special themed weekends. Address: 26216 County Road 448A, Mt. Dora, FL 32757. Located at the southeast corner of County Road 448A and Jones/Duda Road. 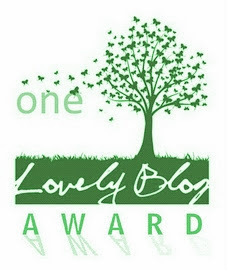 You are so good to us, Thank you so very much. Sorry I did not see you while you were out here. Come back anytime. Thanks again! Long & Scott Farms, Inc.